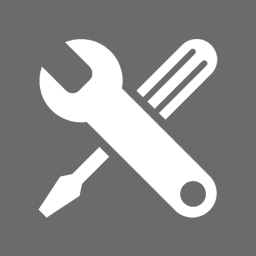 Yesterday Microsoft has released an update to address issues that occurred with Cumulative Update 3 (CU3) for Microsoft System Center 2012 Configuration Manager Service Pack 1 (SP1). Task sequences that contain Windows 8.1 as a condition on the Options tab generate an exception when they are changed or accessed. Full details and download information can be found here.